Like many large governmental institutions, the bureaucracy of the Department of Veteran’s Affairs can be overwhelming. Veterans seeking information on benefits often have to do it alone. Thankfully, the VA now allows Attorneys to represent and advise Veterans. Life Planning Law Firm, P.A. is proud to be one of the few law firms in Sarasota to be Accredited by the VA, and empowered to help Veterans pursue the benefits to which they are entitled and deserve. James is the newest member of our team, and his expertise in Veterans Affairs is a welcome and invaluable addition to the Veterans Benefits Services we provide. He recently retired from Sarasota County Veterans Service Unit where he served as a Veterans Service Officer for many years. 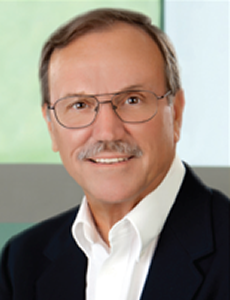 He assisted Sarasota County Veterans and their families with VA claims for Disability Compensation, Pension, as well as Aid & Attendance Program. 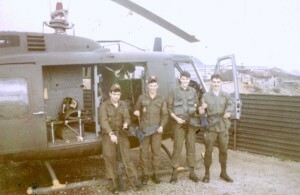 Jim entered into the army in 1965 and served as a Cargo Helicopter and Airplane Pilot. He retired as Chief Warrant Officer 5 after 33 years of service. He served tours in Korea, Vietnam and Germany, in addition to numerous assignments stateside. Jim and his wife Vera reside in North Port, where they enjoy celebrating 27 years of a happy marriage. He also enjoys fishing in his free time.